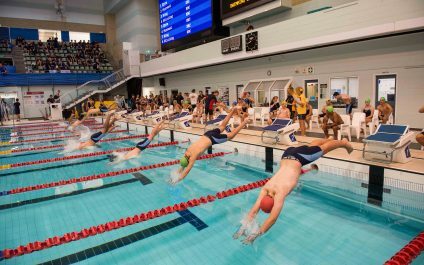 All students will be competing in the Interhouse Swimming Carnival on Thursday 28 February. 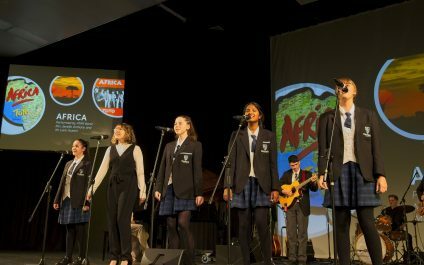 This is a compulsory event and students unable to participate must provide a medical certificate to the College. Transport: Buses will leave the College at 8.30am sharp and return by 4.00pm. 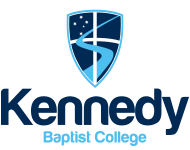 We are holding a special information evening for parents of children registered to attend Kennedy Baptist College in Year 7, 2021 on Tuesday 12 February 2019, 7.00pm-8.00pm in our College Auditorium. 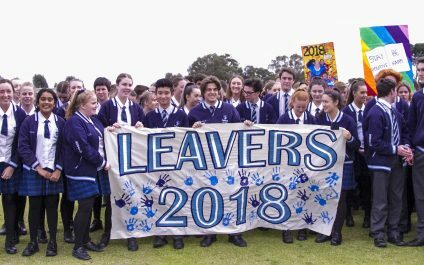 Our Principal, Mr Mark Ashby, and Senior Leaders will be presenting the College Enrolment Process, Secondary Transition Program, and what to expect for your child's first year of secondary education.